Based in Ashford Kent UK, Companies Online is a small self-owned web hosting/design company with a small and steadily growing list of satisfied clients. 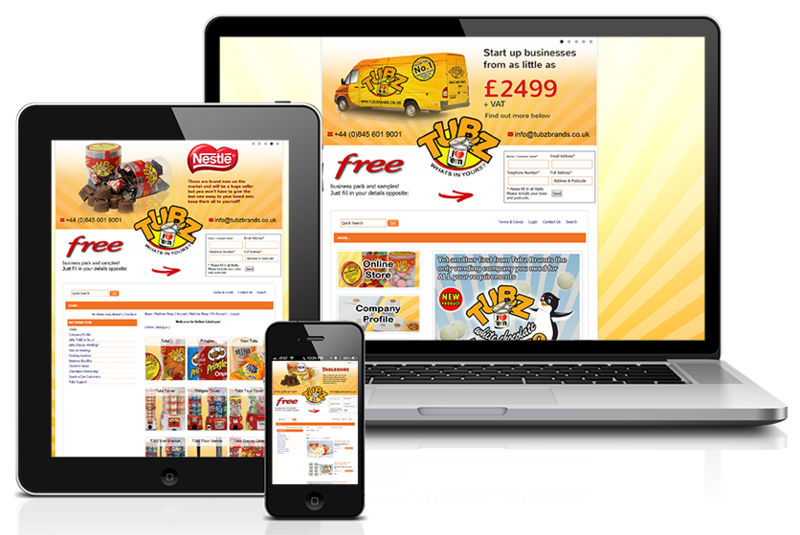 Companies Online has expanded and now covers a more diverse field of products and services. Currently working with small and large businesses to help increase their potential in a new market place (internet). I have always focused on creating stylish, reliable, affordable and responsive websites to individuals and small businesses. Which means that not only they look great, but also show your customers why you’re better than your competition. 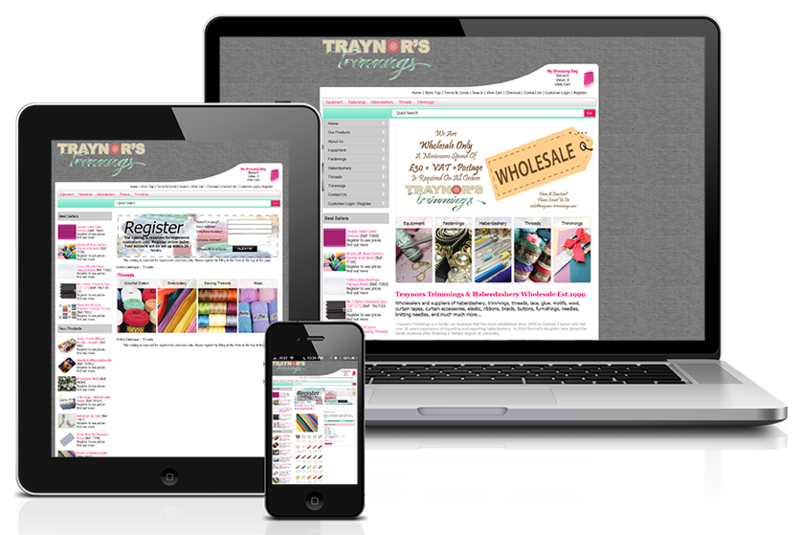 Examples of sites that I have personally created can be found within the portfolio section. I offer unlimited web space and bandwidth on all of my web hosting packages. Which means that as a customer you will get fast, reliable and secure web hosting at a fraction of the cost that you would pay else where. They also include a huge range of features that will fit your every hosting need as your company grows. I started New Wave Media in 1998 and I have over 17 years experience in hosting and web design. In 2004 I rebranded and renamed the company to Companies Online and I have continued to innovate and invest, determined to deliver the best user experience imaginable. I encourage my local and global clients to actively provide feedback thought out all aspects of the web designing process. This is the best way to ensure that my clients not only get a website they love, but one that meets their business needs on a practical level. With all my Web Hosting packages, you get unlimited storage space for your files, giving you total freedom to grow without limited capacity. With all my Web Hosting packages, enjoy no limits on the number of visitors you can receive with your unlimited bandwidth. 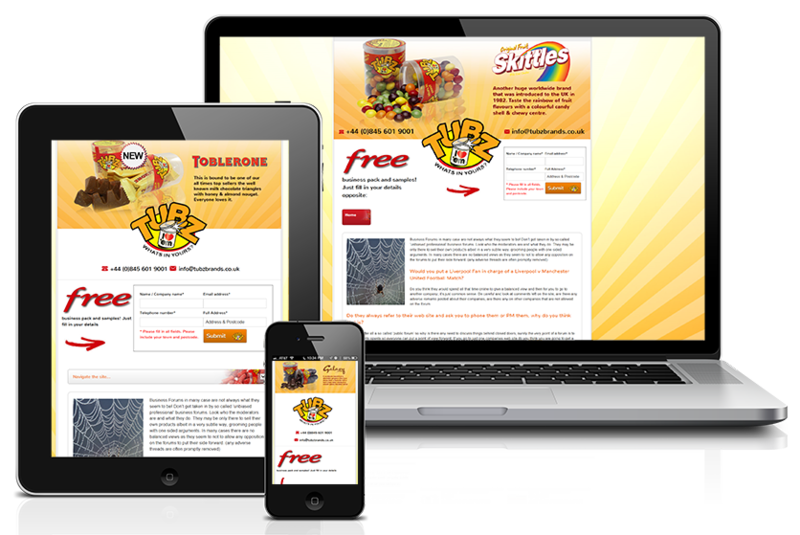 This mean not only will your website be one of the fastest on the internet, but it will also remain the most reliable! All of my Web Hosting packages come backed by my legendary 24/7 email customer support. 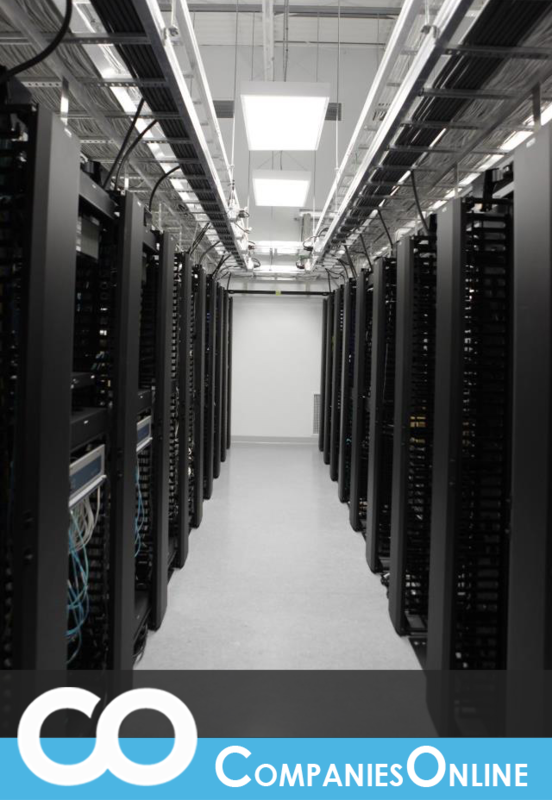 All my web hosting packages are hosted on servers based in highly secured state-of-the-art UK data centres. 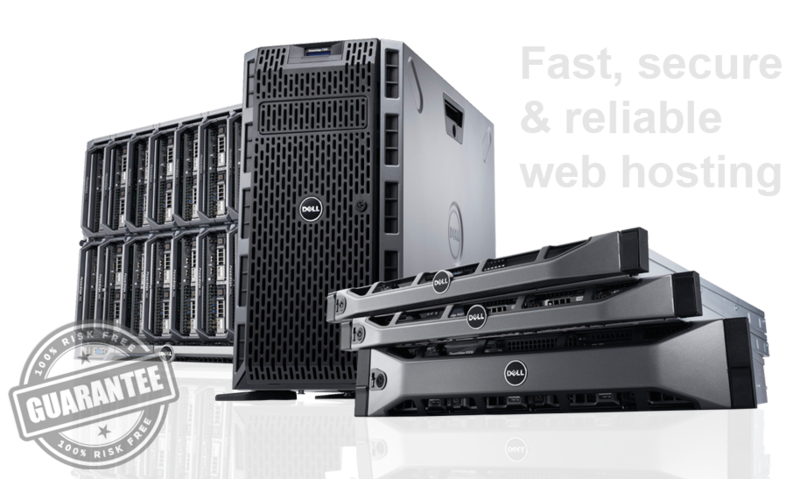 All my Web Hosting packages including One-Click Installs. These allow you to create your websites or install extra functionality in only a few seconds. 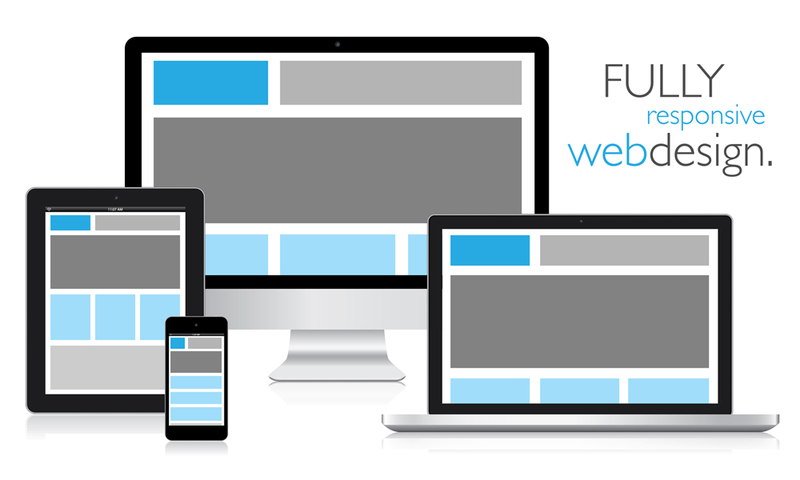 With over 70+ to choose from, you can develop any kind of website with no coding required. 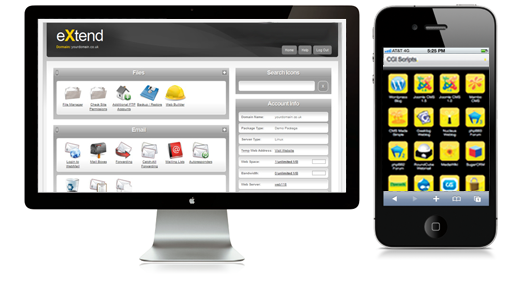 Manage your hosting & email with the UK’s most advanced web hosting control panel. The eXtend cPanel contains everything you need to manage your Web Hosting services. There are no setup fees regardless of which of my web hosting plans you have selected. If you only want to pay month to month you always have that option with me. If you would like to pay for a full year in advance at a larger discount, you may do that too. My 30 day money-back guarantee gives you complete peace of mind! Your Companies Online account is also non-contractual, if you are not satisfied with either your Web Hosting package or your Companies Online account, you can cancel within 30 days for a full refund. Best choice I ever made was to go with Matt to design my website. 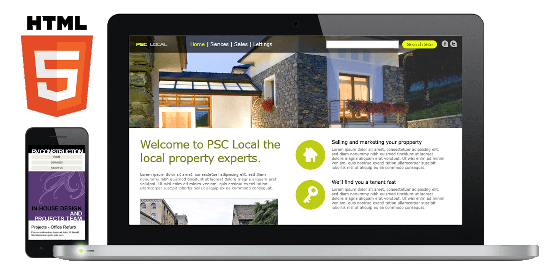 Not only did he produce a fantastic website, he provides an amazing service on top! I’m not the best at computer skills but he made it so easy to follow and is always there when I need the help! Would recommend to any one…. Thank you! 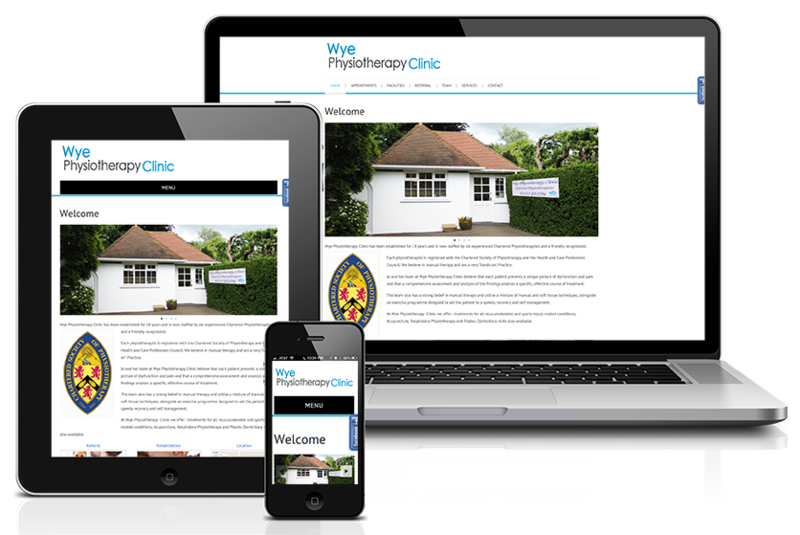 Responsive design allows your website to respond to the device that is being viewed on. This allows an optimal viewing experience for all your customers regardless of whether they’re using a computer, tablet, or phone. 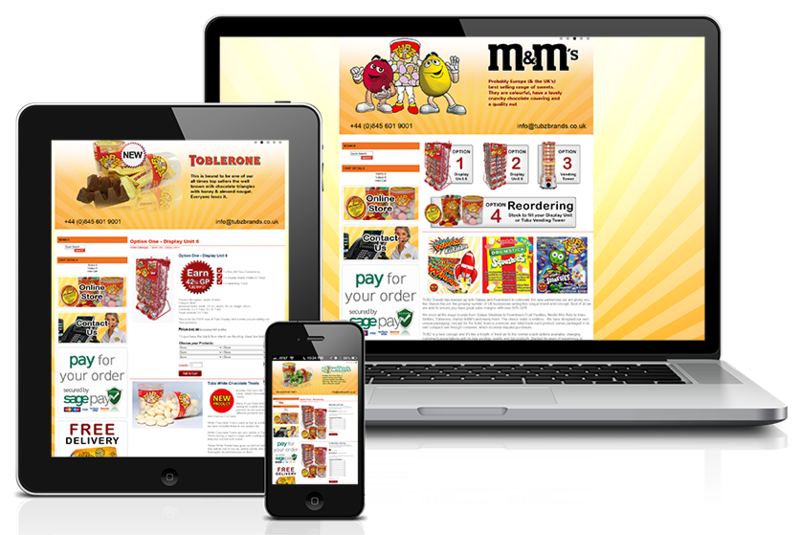 Responsive design targets the width of each visitors browser and screen size/area to determine how much space is available and how the website should be displayed within that area. 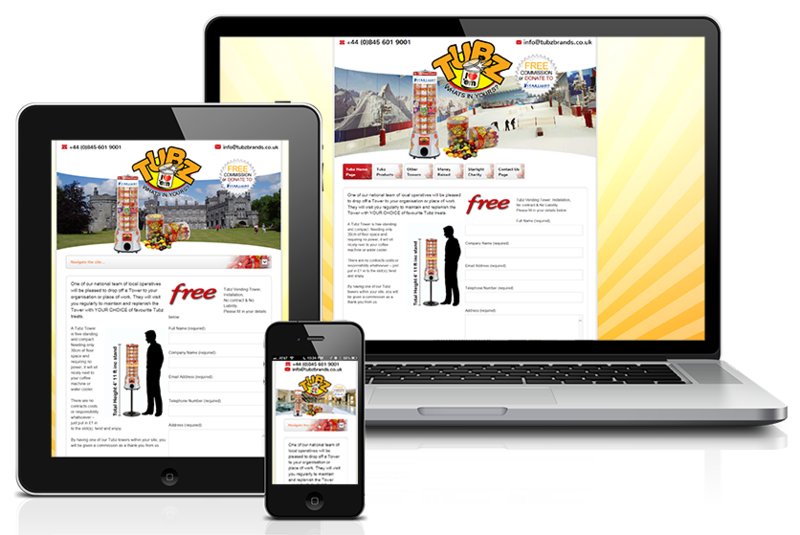 On larger screens the width of columns change to fit the space, and on smaller screens such as phones the columns are typically stacked vertically. Most people often make the mistake WordPress as just a blogging platform. Although that used to be true in the past, WordPress has evolved through out the years into a versatile content management system (CMS). While you can still use WordPress to create a simple blog, now it also allows you to create beautiful fully functional websites and mobile applications. 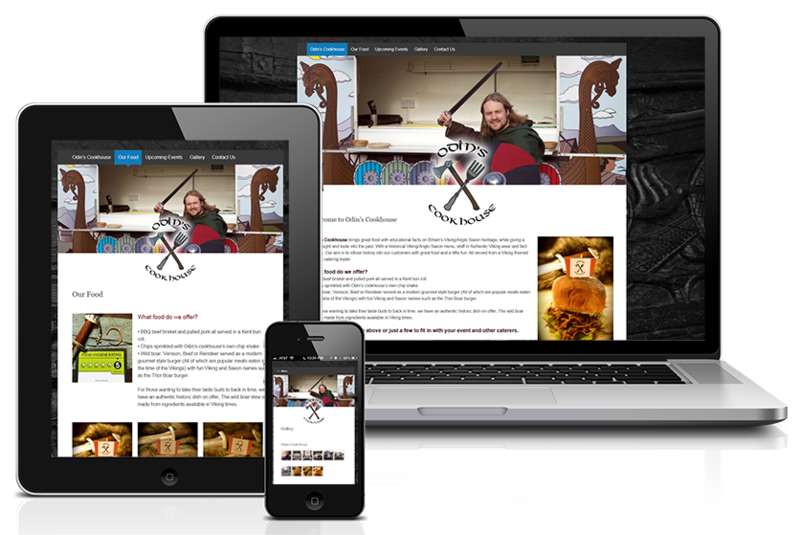 The best part about WordPress is that it’s easy to use and flexible enough for just about anything. That’s the main reason why WordPress has grown so much in popularity. WordPress now powers over 25% of all websites on the internet. WordPress comes with built-in updater that allows you to update your plugins and themes from within your WordPress admin dashboard. It also notifies you when there is a new version of WordPress is available, so you can update it by just clicking a button. You can keep all your WordPress content safe by making regular WordPress Backups. 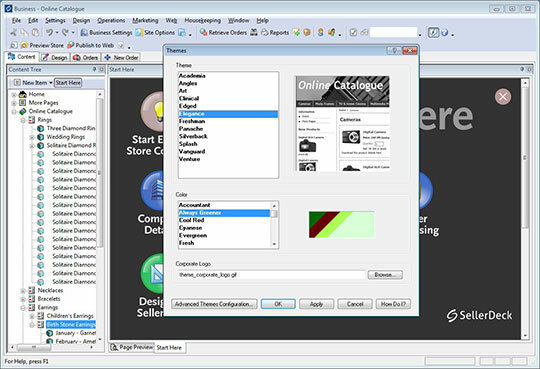 SellerDeck Catalog is a complete ecommerce solution developed specifically for the small to medium business, incorporating everything you need to set up and run an ecommerce site. SellerDeck offers all the features of a complete online catalogue with an easy to use interface and built-in security, at low cost and with no monthly charges. Install over 70 popular titles – including WordPress, Joomla!, Drupal, OpenCart, Simple Invoices, and Vanilla – in seconds with our convenient one-click installer. 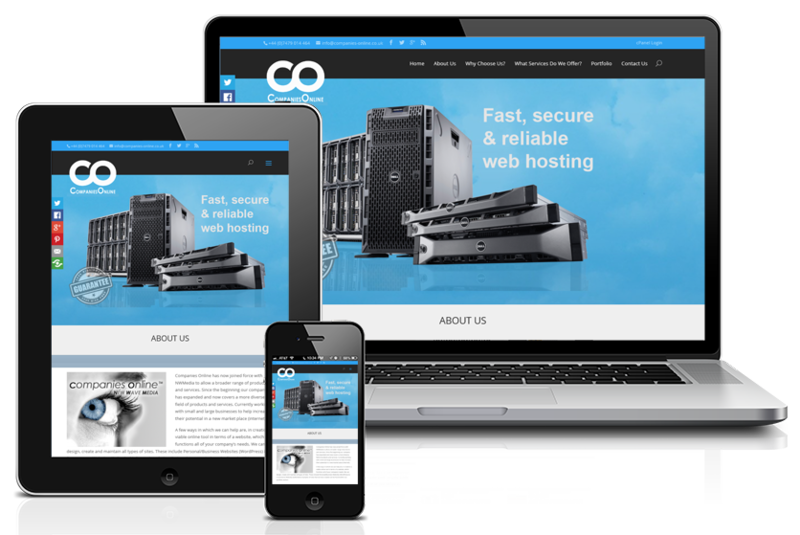 Available for our Linux, Windows and WordPress web hosting plans, it’s completely free to use and there are no limits on the number of installs you can have. 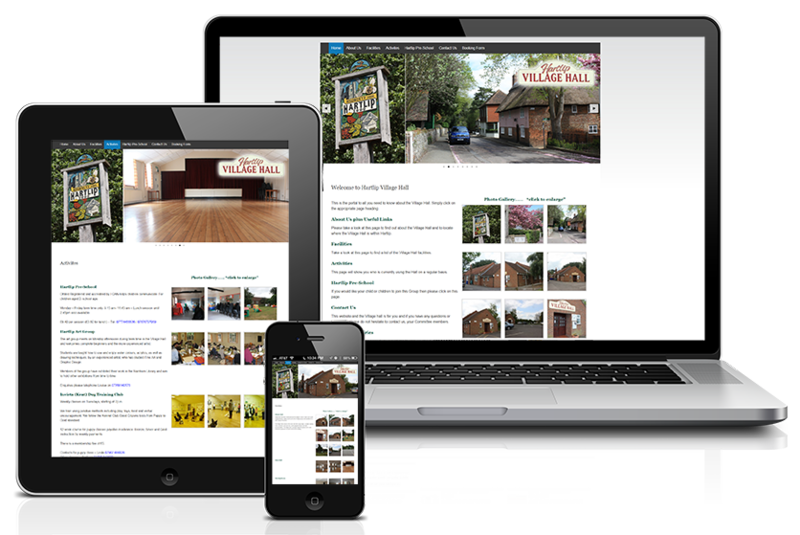 Build your business website, gallery, forum, e-shop, agency, portfolio, or family site in seconds. 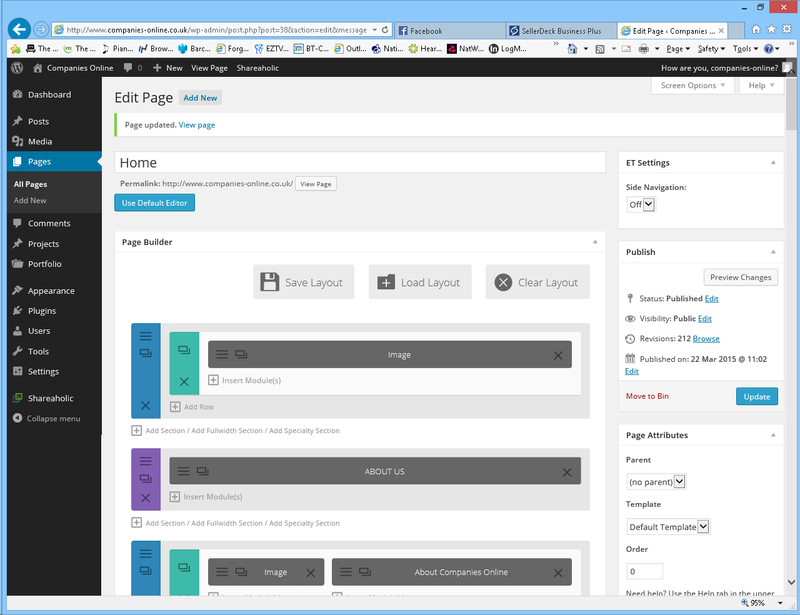 The eXtend control panel has been crafted to meet all your domain and hosting management needs. The eXtend Control Panel is the most advanced web hosting control panel in the world. Managing your web hosting account is simplicity itself using eXtend Control Panel 2.0. eXtend is a Web-based environment, that puts you in control of your web hosting account and all the features that are included in it. With a very easy to use GUI, it’s another demonstration of how we are trying to make it easier for our customers to mamage their web sites. A full copy of Serif WebPlus X7 (worth £89.99) is completely free with our Starter, Home and Business web hosting accounts. 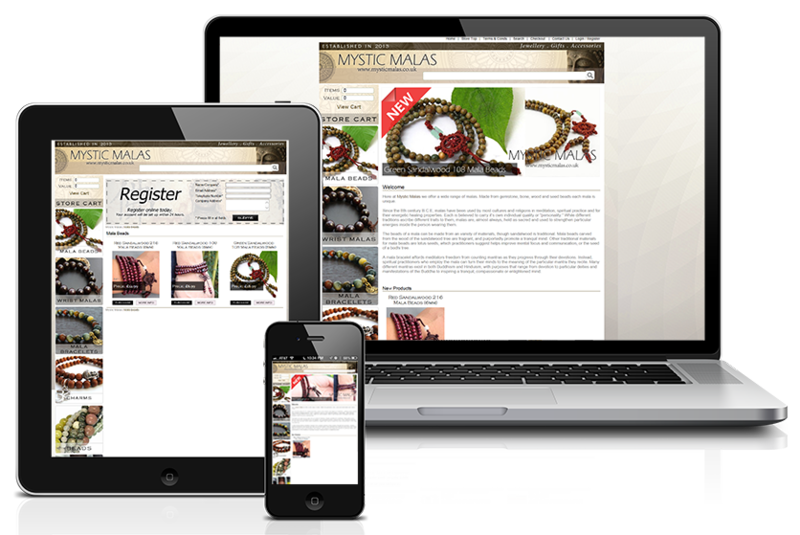 Create beautiful, modern websites quickly and easily with the latest version of this user-friendly web publishing software. 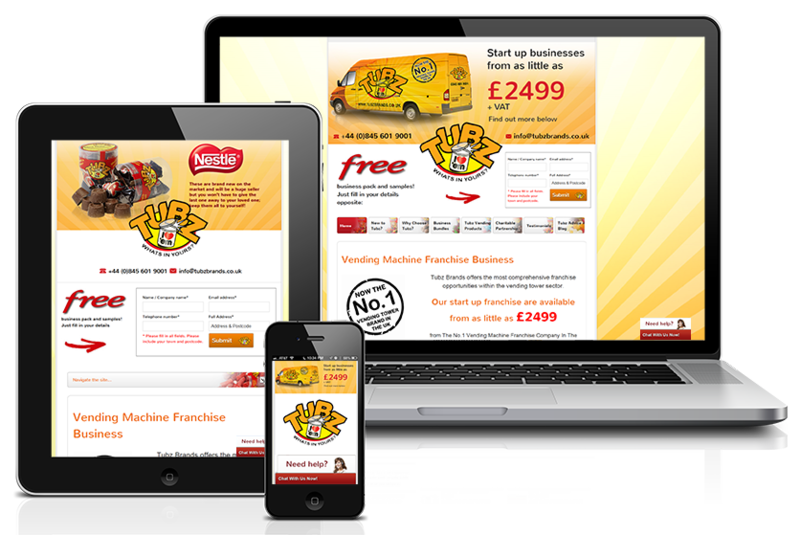 There are plenty of features to help you get your website up and running and there’s no limit on the number of pages you can publish. Here are some of my most recent website design examples. 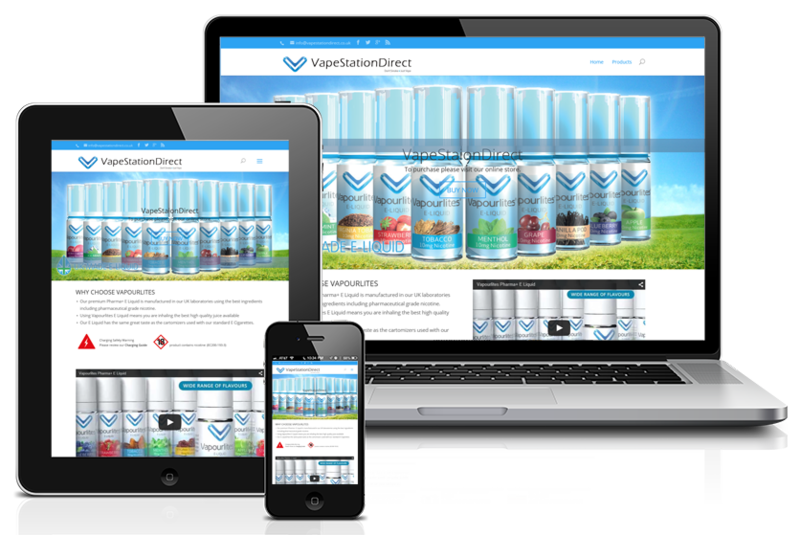 Our newest project is VapeStationDirect. 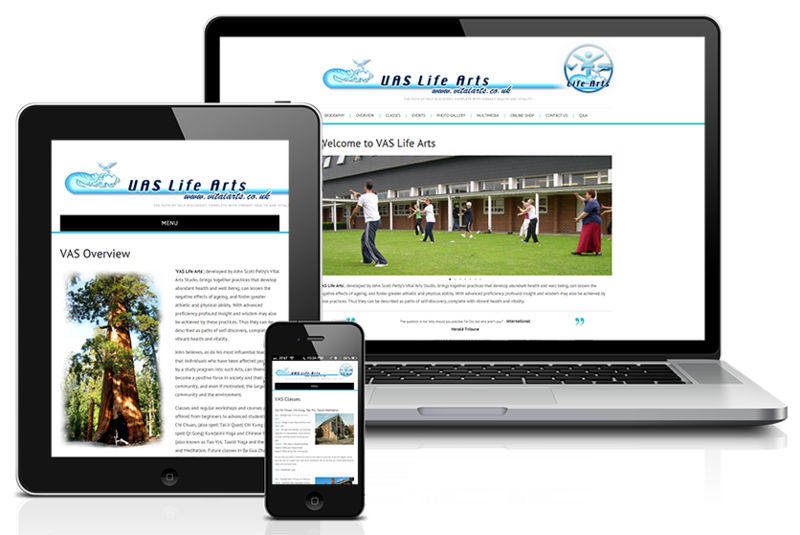 Stage 1: Responsive WordPress website. Start Date: 23rd March 2015. Want to discuss a web design or digital marketing project with me? I’d love to hear from you. Just complete the form below and I will get back to you within 24 hours by email or phone. Want to meet face-to-face? Not a problem. I am always happy to sit down and talk through your ideas and how I can help bring them to life. Companies Online has been rated 5 / 5 based on 2 reviews.